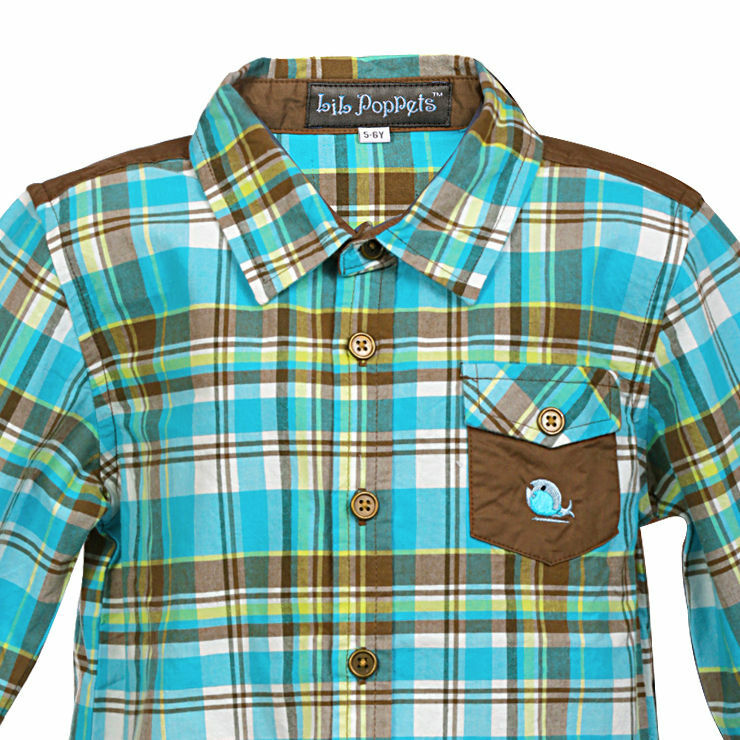 Your son will be praised for his adorable look when he will wear this blue coloured shirt from Lil Poppets. 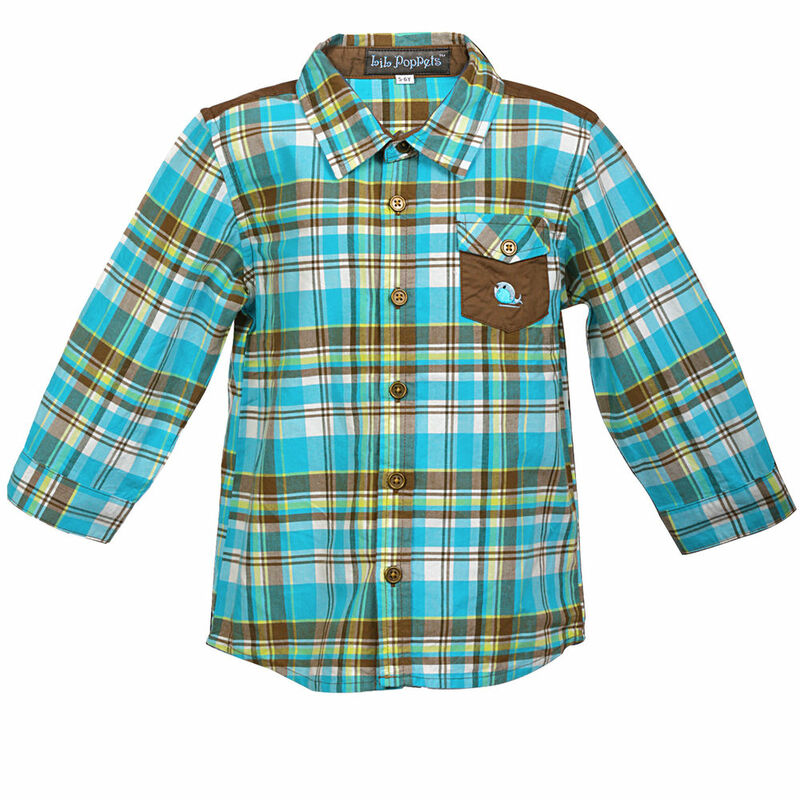 Made from 100% cotton, this set stays extremely soft against the skin. 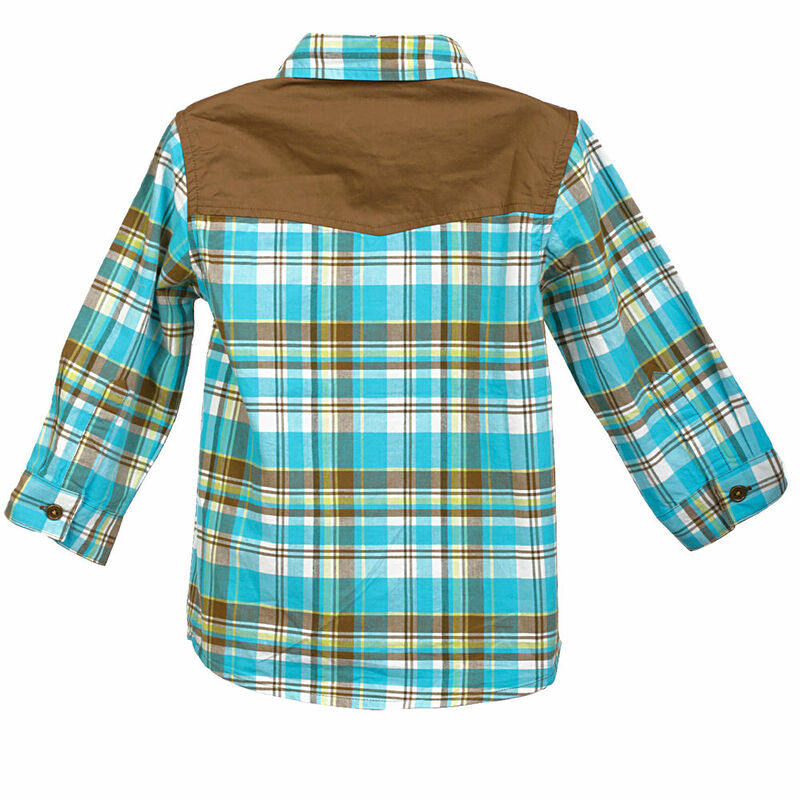 The shirt comprises brown chequered design to give a trndy look. It’s a must-have in his collection.